Untamed Spirit Therapeutic and Educational Program in Virginia Beach, Virginia, serves children and adults with special needs. 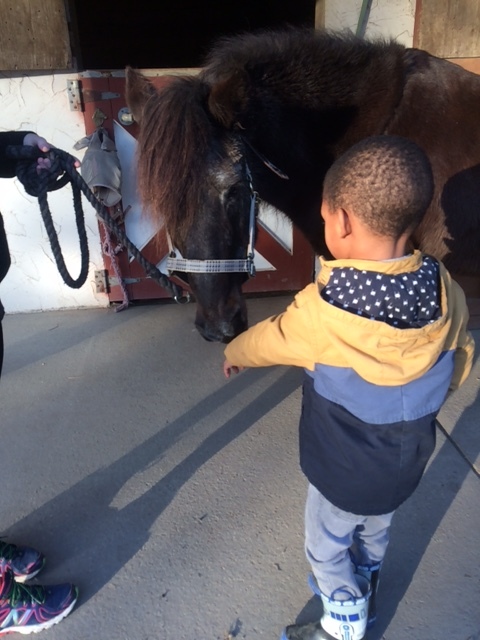 The heart of our program belongs to the ten therapy horses, ponies and miniature that work with our students on a daily basis. Relationships with horses go deep into a person's soul, often creating lifelong friendships. Taking care of these wonderful creatures is our full-time job and requires many hours to feed and care for them so they are able to give so much back to our students. 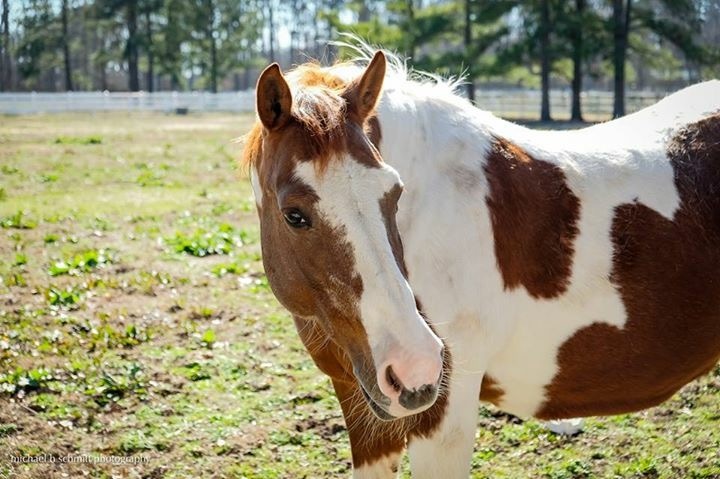 Won't you help care for these therapy horses and ponies? 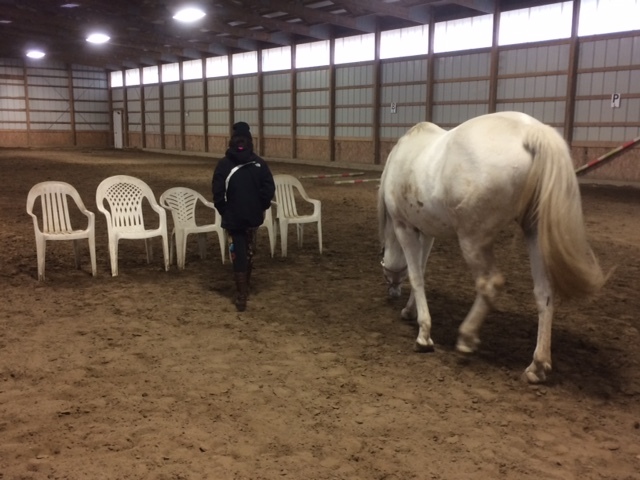 Another dimension to our therapy program is that once a horse or pony retires, he/she is still considered a valued member of our teaching program and is cared for as long as they are alive. Our Golden Bridle Fund was established solely for this purpose. We believe an animals' contribution to enhancing our students lives does not stop as they age. Spring seems to be trying hard to bloom at the farm! 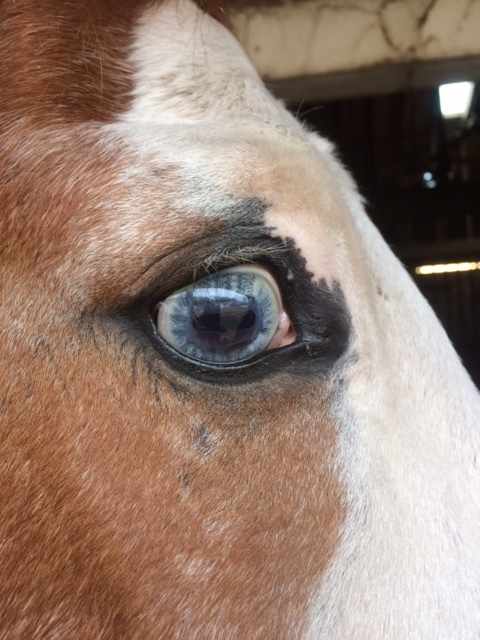 The horses are trying hard to locate the new green grass and we are gathering organic seeds and seedlings to plant in our gardens for the students. As always, your support allows us to continue our mission of serving individuals with special needs and those who are at risk. Thank you for ALL you do to make these opportunities available on the farm! Happy Spring!! Hello everyone: Yesterday a FB post appeared asking for funds, which I did not write, on behalf of our organization, Untamed Spirit. Please know that whenever I post, it will share what has been happening at the farm and not just be a "plea" for funding. I honor your support, and want to make sure your donations are directly benefiting our non profit organization. What a beautiful day on the farm! Spring is heading this way. Flowers are beginning to pop up (I am always wanting them to stay under a little while longer knowing cold weather isn't done yet!) and the little birds are everywhere. Here is a glimpse of what has continued to happen on the farm during these cold winter months. Thank you for your continued support in making moments like these happen every day! As January draws to a close, I want to THANK each and every one of you who have donated to our campaign these past few months! Winter time can be challenging for our farm in terms of not only weather (frozen pipes, hand carrying water to keep horses healthy) but also keeping the horses well fed with LOTS of hay! (Did you know that eating hay warms our horses and ponies up and keeps their guts active thus reducing colic issues?) Your support allows us to keep our guys happy and healthy for our clients and allows us to focus on providing services on a daily basis around the farm. Looking forward to Spring, but knowing that we will still have some interesting weather these next few months as well! Stay warm and healthy! Love you!! You do such meaningful work for these kids and for the care of these animals. This is a good cause! I have only been on 1 horse my entire life. Magnificent animals. Barbara, Your hard work, dedication and selfless spirit is an inspiration to us all. 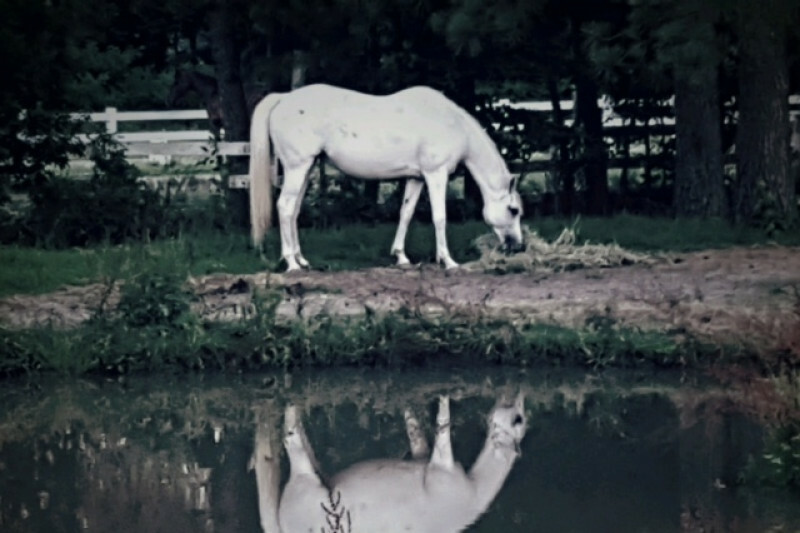 You are an angelic gift to those many children and horses that have connected in so many loving ways. May your work continue through the recognition and support of your community.